The Little Giant MXZ Telescoping A-Frame Ladder replaces several sizes of stepladders. 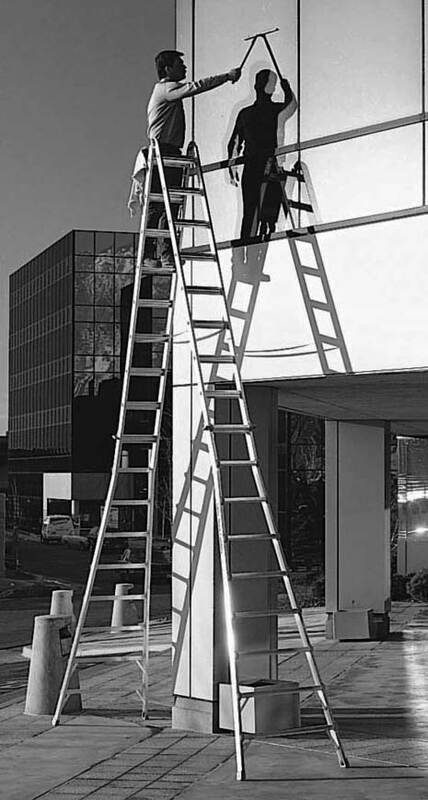 The ladder may be adjusted to fit safely on stairwells and other unlevel surfaces, and stores in half of its fully extended A-frame height. Ideal for areas with high ceilings, tight storage, and narrow entries. It comes with skid resistant feet and flared legs for improved stability. Click the button below to add the TYPE IA MXZ A-FRAME LITTLE GIANT to your wish list.